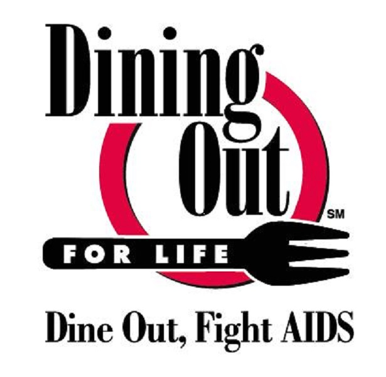 Black Cat is proud to be participating in this year’s Dining Out For Life. We will be donating 25% of sales on Tuesday, April 25 to the AIDS Foundation. This is their 17th year hosting this event – and we are pumped that we are a part of it. 5$ of each $15 cover charge will go directly to the foundation in addition to the 25% of sales. We will also be hosting the OFFICIAL AFTER PARTY!